Chili Pepper Corer Set | Patio and Hearth Co. The special pepper rack and corer set makes preparing stuffed jalapeños easy. 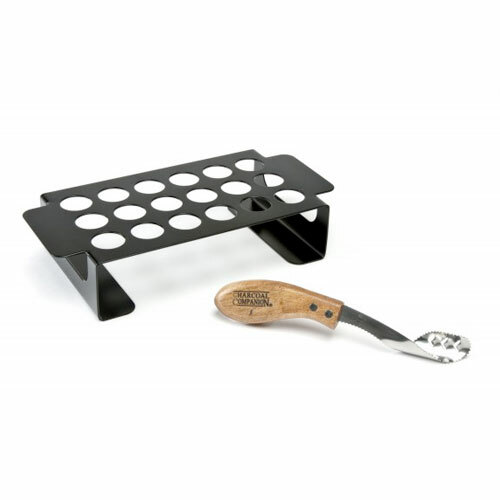 Corer is stainless steel with a rosewood handle and the rack is non-stick for easy cleaning. Rack holds 18 chilies. Inquire about Chili Pepper Corer Set using the form below.